1. Munyaneza JE, et al. 2007. J Econ Entomol 100(3): 656-663. 2. Burckhardt D, et al. 2014. Fla Entomol 97: 242-246. 3. Knowlton GF, et al. 1934, J Econ Entomol 27: 547. 4. Wallis RL 1955. Ecological studies on the potato psyllid as pest of potatoes. US Department of Agriculture. 5. 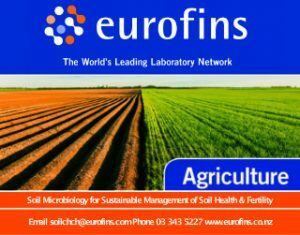 CRC Plant biosecurity 2016. Tomato potato psyllid host plants are not just solanaceae crops. 2 October 2016. http://www.pbcrc.com.au/news/2016/pbcrc/tomato-potato-psyllid-host-plants-are-not-just-solanaceae-crops. 6. Roy B, et al. 2004. An illustrated guide to the common weeds of New Zealand. New Zealand Plant Protection Society. 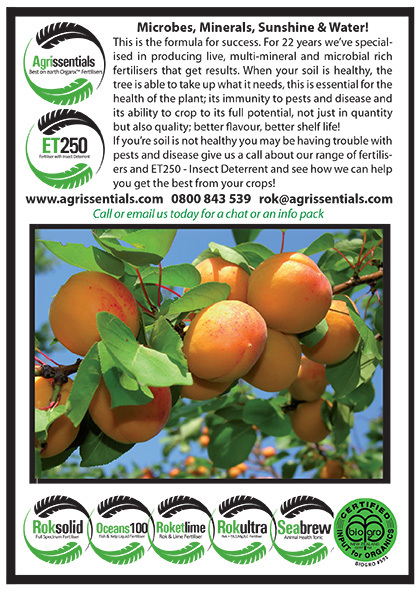 7. nzflora 2015. Lycium barbarum L. 26 June 2015. http://www.nzflora.info.factsheet/Taxon/Lycium_barbarum.html. 8. Webb CJ, et al. 1988. L. barbarum L., Sp. Pl. 192 (1753). In: Flora of New Zealand. Volume IV: Naturalised pteridophytes, gymnosperms, dicotyledons. 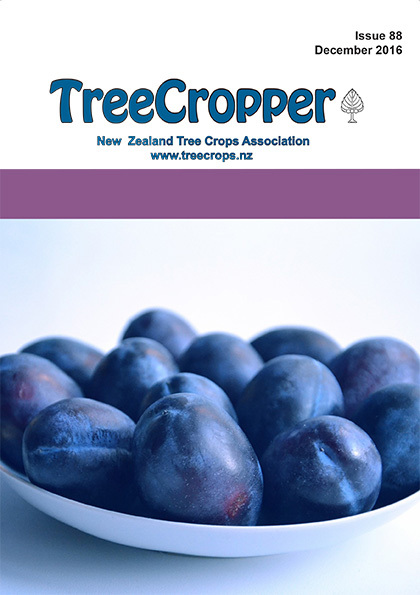 29 June 2015. http://FloraSeries.LandcareResearch.co.nz. 9. Parsons MJ, et al. 1998. Lycium barbarum. In: Current names for wild gymnosperms, dicotyledons and monocotyledons (except grasses) in New Zealand: as used in Herbarium CHR. Lincoln, New Zealand, Manaaki Whenua Press. 102. 2 Koenig, R., and Kuhns, M, Control of Iron Chlorosis in Ornamental and Crop Plants. Utah State University Extension AG-SO-01 2002.